Round Rock West is an older and well established neighborhood located near Parmer Lane and McNeil. The homes are generally built in the 70's and early 80's, with great character, large trees, good street appeal, and have larger 1/3 -1/2 acre lots. Nearby employers include DELL Computers, Scott and White Hospital Round Rock, St. David's Round Rock Medical center, and the new Department of Public Safety in Pflugerville. Residents can have really quick commutes into Austin, Georgetown, Cedar Park, Leander, Pflugerville, Hutto, and Elgin. Shoppers will LOVE being close to the Round Rock Outlet Mall, The Domain, Wolf Ranch, and IKEA. You should also enjoy being close to the DELL Diamond, home of Round Rock Express the triple A affilate of the Texas Rangers baseball team. 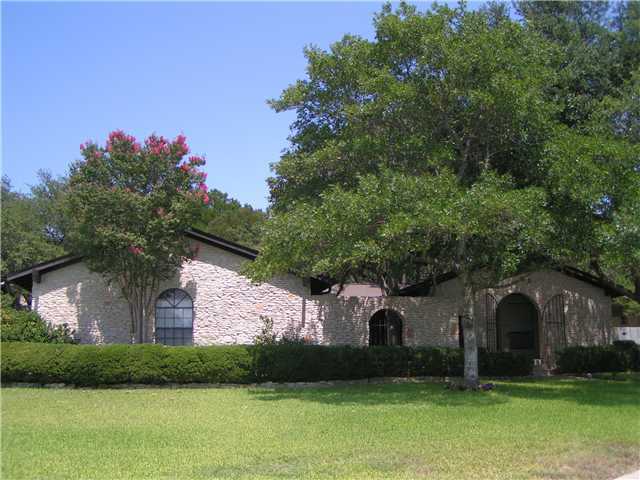 Homes for sale in Round Rock West typically run from the low $200's - mid $300's. Deep Wood elementary, Chisholm Trail middle, and Round Rock high school.